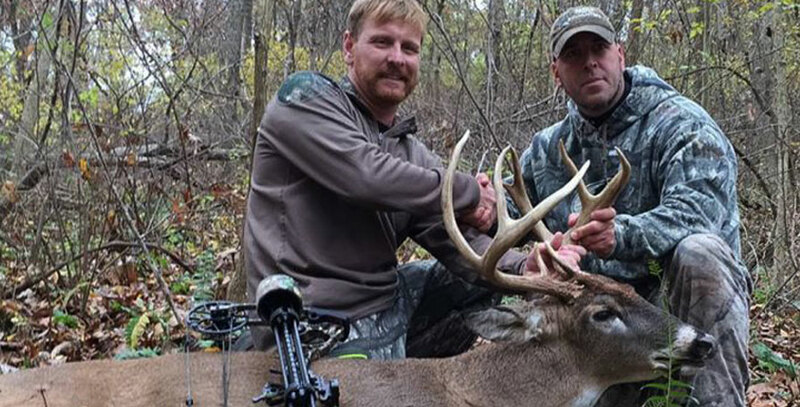 For many guys, finding an outfitter who specializes in Illinois whitetail hunting is not an easy task. A quick Google search will return many outfitters who offer Illinois hunts. With so many outfitters to choose from, how do you know which ones would be best for Illinois Archery Hunting? 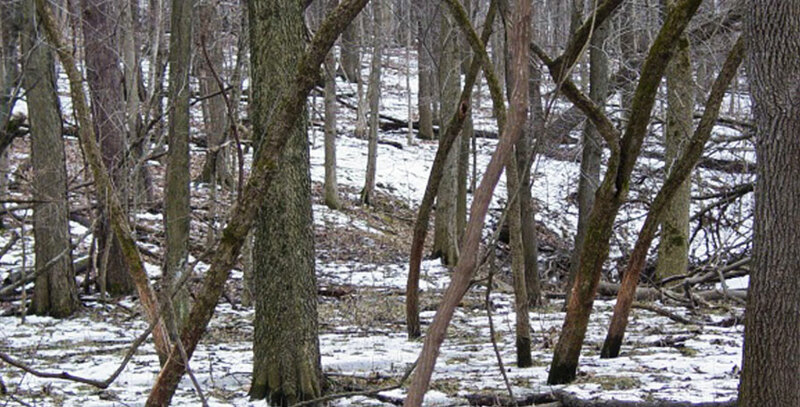 ITB has been an Illinois Deer hunting Outfitter for over 25 years. 25 years! 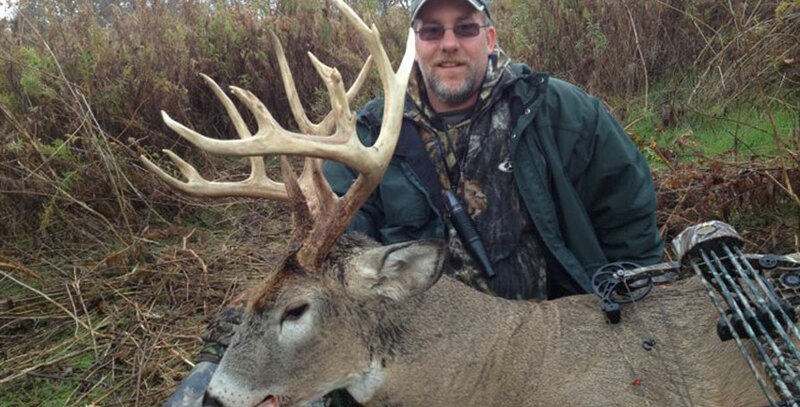 You want a deer outfitter with plenty of experience in Illinois archery hunting and we have it! 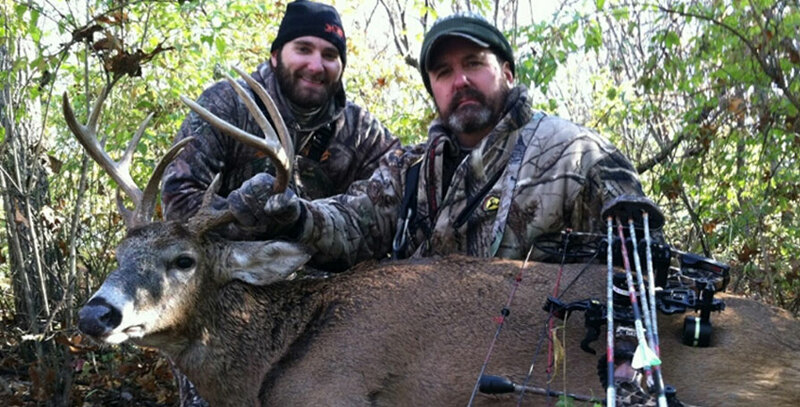 All of our guides are avid bow hunters with years of experience hunting Midwest monster bucks. At ITB, we only bow hunt our farms 3 weeks each year and those three weeks are during the rut! Remember, the Illinois Deer Hunting Season starts October 1 and runs through January. 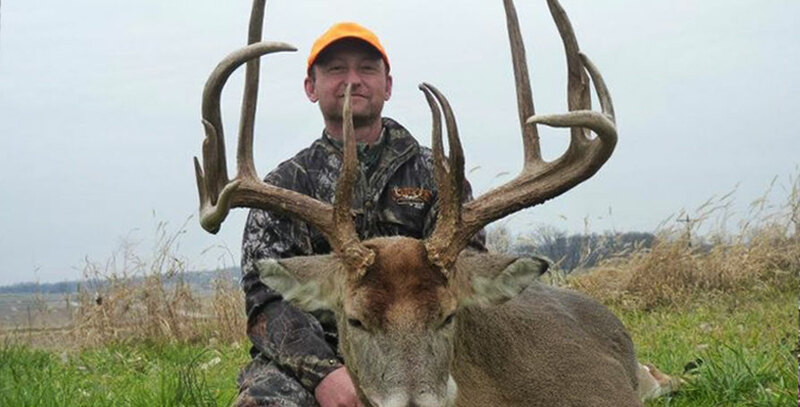 That is a long time to offer Illinois hunts and many outfitters will book hunters over that entire archery season. At ITB, we DO NOT offer early season or late season hunts. Why would you want to hunt in early October, when its hot, when the big bucks are still mostly nocturnal, and when the corn could still be up? Or hunt late season, after the gun hunters have had their hunts, the days are short, and the temperatures are well below freezing? Instead, we stack the deck in your favor by only offering hunts during the best, and during the most enjoyable time to hunt deer in Illinois…the RUT! ALL of our Illinois bow hunts are a full 6 days of deer hunting. That is 1 to 2 more days than many other Illinois outfitters. That extra day can make a big difference if the weather becomes a factor. To have big bucks, you have to manage for big bucks and ITB does just that. We have a 125” minimum on the bucks you can shoot, which will qualify your buck for Pope and Young. We also limit the hunting pressure on our farms. On average, only 12 bow hunters will hunt a farm during the archery season. On farms needing it, we plant food plots and enhance water supplies. Look at our Trophy Gallery, look at the 200 inch whitetails we have taken, and you will see we manage for monster bucks! That’s right, 70% of our hunters rebook their next whitetail deer hunt with us. Not many Illinois Archery Hunting Outfitters can quote that statistic and we are very proud that so many of our deer hunters return to hunt with us year after year…we must be doing something right!. These are just some of the reasons; year after year whitetail hunters continue to choose ITB for their Illinois archery hunting trips. !